Severely hit by cash crunch post demonetisation and inadequate supply of new currency, the rural areas are still reeling under the pressure. In order to mitigate the effects, the Reserve Bank of India (RBI) has issued several guidelines to ensure that at least 40% bank notes are supplied to the rural areas. The central bank has also put in place a monitoring and reporting mechanism to ensure even distribution of issuances. The central bank directs all banks to ‘advise their currency chests to step up issuance of fresh notes to rural branches of RRBs, DCCBs and commercial banks, White Label ATMs in rural areas and post offices in rural areas on priority basis, which are considered main rural channels of distribution’. The banks have been advised to adopt a need-based approach as the rural requirements may differ from district to district, depending on the rural-urban mix in terms of relative shares in CASA deposits and number of deposit accounts. Percentage of allocation to each district has also been specified, depending on the rural-urban mix. All chests, operating in the district, must issue bank notes to the above mentioned distribution channels in the indicated proportion. The central bank also specifies that the indicated proportion may be maintained on weekly average basis at each chest level as it may be difficult to stick to the proportion on daily basis. To strengthen the reporting and monitoring mechanism, the RBI directs that currency chests must furnish daily issuances to the above categories to their Link Offices (LO) along with chest slips with a weekly summary as at close of business on every Friday. The LOs shall, in turn, forward it to the RBI’s Regional Office concerned to facilitate a review. The reporting format has also been provided in that respect. It has been stated that reporting mechanism may be similar to that of chest balances reporting. ‘LOs may monitor the daily reports to avoid lumpiness in issuances and to ensure that issuances are evenly’ states the RBI. The central bank has also issued specific guidelines on the denominational mix that would be made available. Banks have been advised to issue bank notes in denominations of Rs.500 and below. In particular ATMs, including WLAOs, Rs.500 and Rs.100 may be issued, and in ATM category, off-site ATMs should be allocated higher proportion of cash as against on site ATMs as they are more important in last mile currency connectivity. The RBI also states that the existing stock of other denominations notes below Rs.100 should be issued liberally. 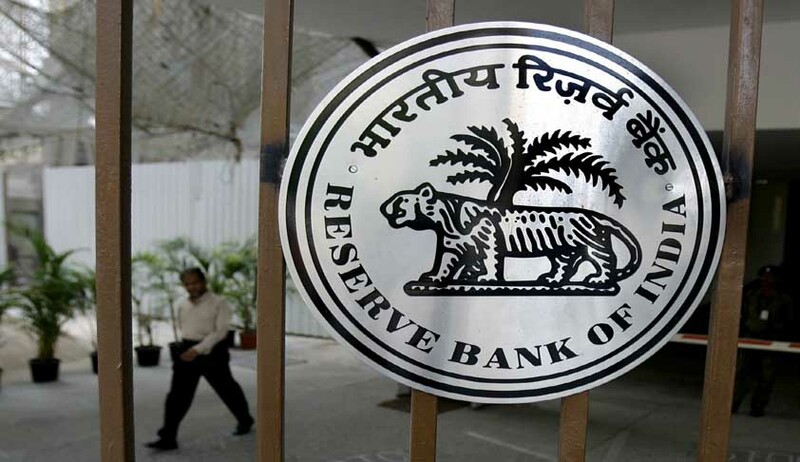 Banks have been advised to indent for coins, obtain supply from Issue Departments of Reserve Bank of India, if required, and ensure supply to public on priority basis. The RBI had earlier attempted to address the situation and issued an advisory to banks to make cash available for the rabi crop season, banks were advised to ensure adequate supply of cash to the DCCBs and RRBs and rural branches of all commercial banks and branches located in agricultural produce Market (APMCs) to enable smooth procurement. Addressing the problem of unequal allocation among other banks and braches of banks with currency chest, the RBI had advised banks to involve district co-ordinators (lead district managers) functioning under the aegis of the State Level Bankers’ Committee (SLBC) in facilitating / planning distribution of currency from currency chests.